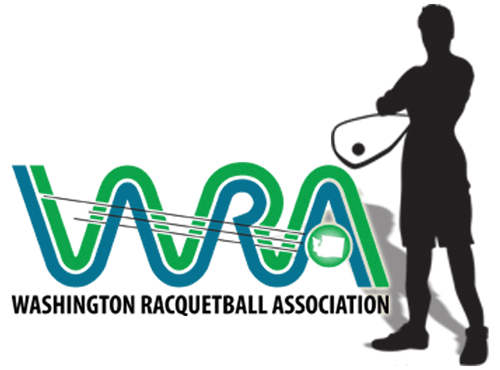 Elections are open for the United State Racquetball Association’s Board of Directors. If you’re a USRA member, voting is free. Simply go to the 2016 USA Racquetball Board of Directors Election website, and click the image that says “Vote Now“. This is quite simply the easiest and most direct way to influence the direction of our sport!